The Economist; Democracy is under threat all around the world. 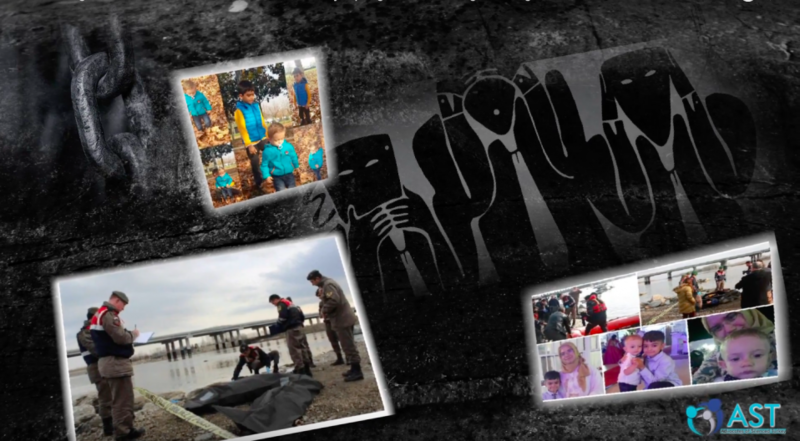 Children struggle in the prison of Turkey. The current panel execution law No:5275 reads” imprisonment is adjourned for women who are pregnant or who have not passed 6 months since birth”. 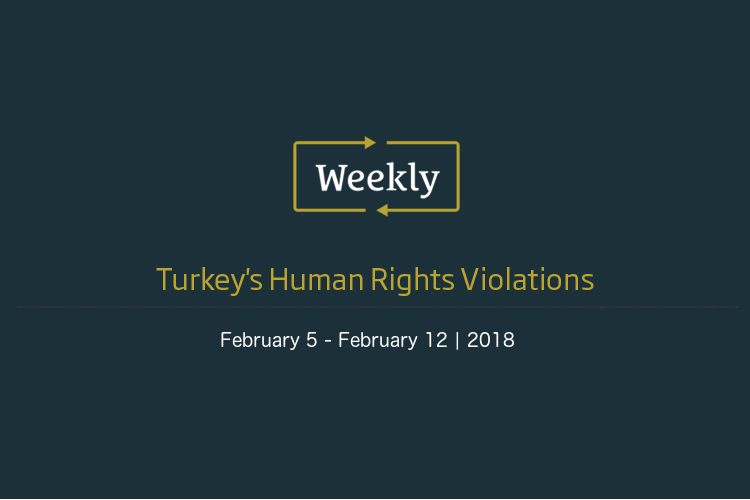 In a joint submission with two other groups, the International Bar Association (IBA) raised the issue of independence of judges and judicial independence in Turkey to a special rapporteur from the United Nations. 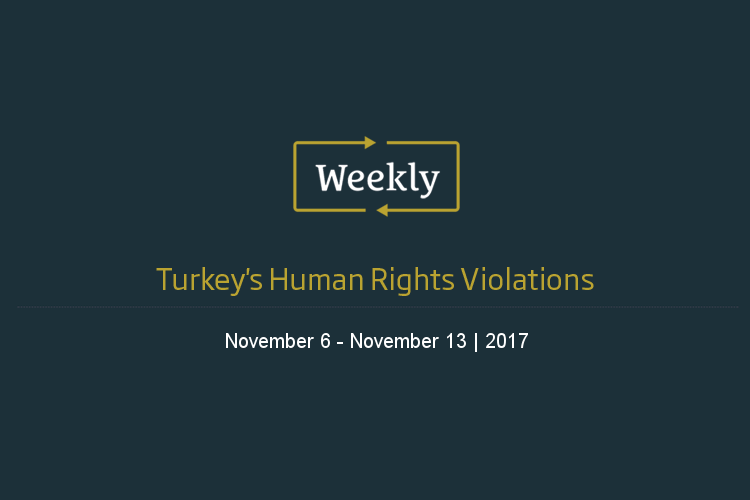 The dismal state of rule of law and the judiciary in Turkey continues to attract attention from relevant international bodies. In cooperation with the Bar Human Rights Committee of England and Wales and the Law Society of England and Wales, the International Bar Association’s Human Rights Institute (IBAHRI) submitted a report to the United Nations Special Rapporteur on the independence of Judges and Lawyers. The report mostly focuses on the collapse of the rights and protections regarding the legal profession in a steady way since 2010. 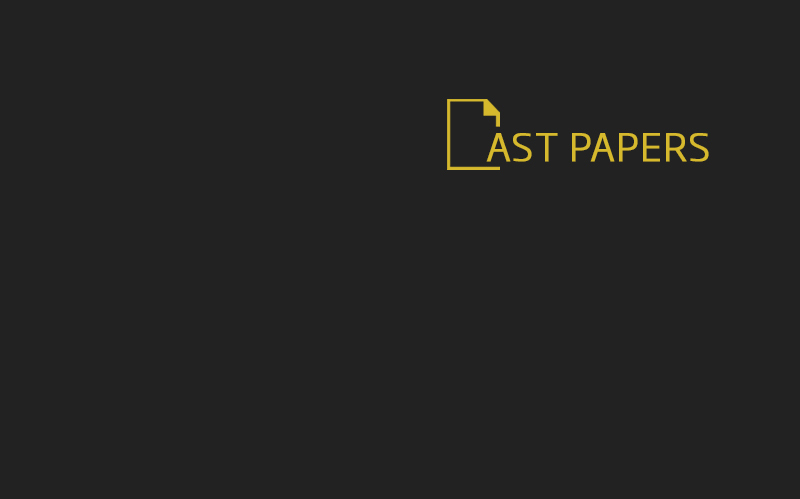 But, according to the study, the situation concerns Turkey’s judiciary, judicial independence and other legal rights have dramatically been shredded and worsened since the failed 2016 coup. Both during and after the state of emergency, members of judiciary faced political crackdown and imprisonment en masse. “Prior to the failed attempt, the Turkish government had been increasingly interfering with, and exercising undue influence over, the legal profession using adverse constitutional and legislative reforms together with systematic attacks against judges, prosecutors, lawyers and other legal professionals,” the study noted. 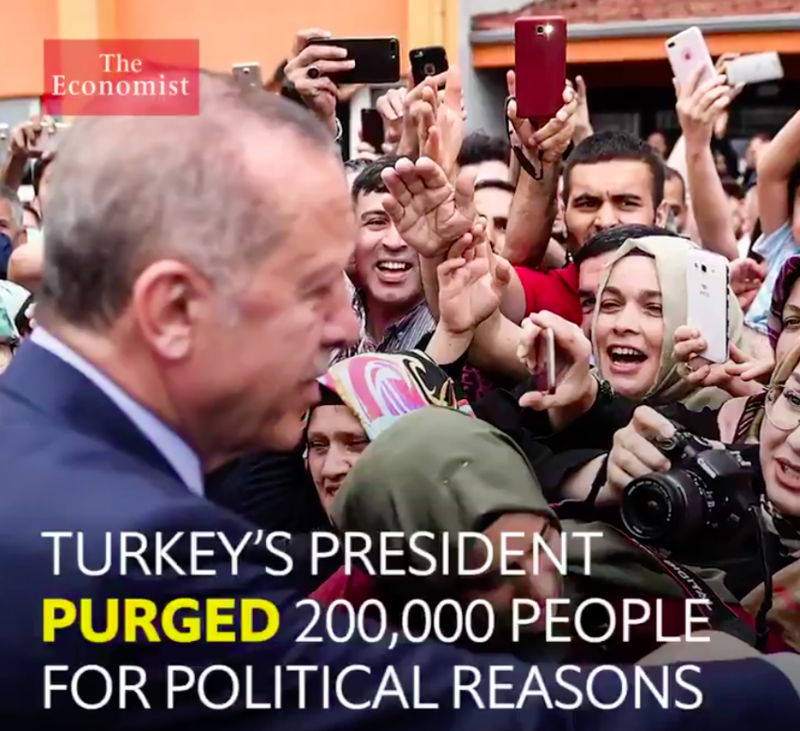 Since the failed coup, President Recep Tayyip Erdogan’s government has only sharpened its clampdown on its social and political opponents, as well as members of the judiciary. Thousands of military officials, police officers, diplomats, academics, teachers, judges and prosecutors have been dismissed over coup terrorism-related charges with little evidence. The bloody July 15th coup attempt proved to be a turning point in the course of the crackdown and witch-hunt the AKP government had launched in the aftermath of the December 17-25 corruption probe. 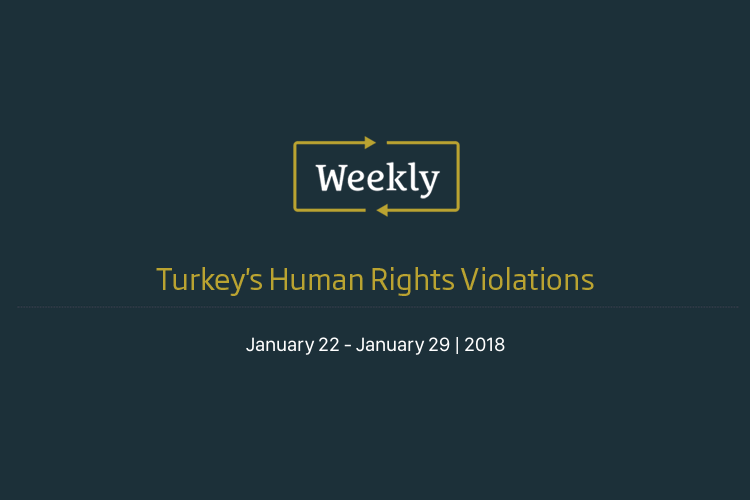 Turkish authorities have repeatedly charged journalists, news outlets, and social media users for insulting Erdoğan, insulting other Turkish leaders, and insulting “Turkishness” in general. Over the course of 2016, the Turkish judicial system handled 46,193 cases of “insulting the president” or “insulting the Turkish nation, the Republic of Turkey, the parliament, the government, or the institutions of the judiciary,” the daily newspaper Cumhuriyet reported in June 2017, citing figures from the Justice Ministry. In response to media coverage critical of him, Trump has threatened to “open-up” U.S. libel laws, sue news outlets, and subject their broadcast licenses to review. He regularly attacks outlets and individual journalists on Twitter and in speeches, calling them “sad,” “failing,” or “garbage.” Since declaring his presidential candidacy in 2015, Trump has posted about 1,000 tweets critical of the press. CPJ research shows that when public figures and political leaders lob insults at the media, they encourage self-censorship and expose journalists to unnecessary risk. Turkey is the world’s worst jailer of journalists, with at least 73 behind bars when CPJ conducted its most recent prison census on December 1. Every journalist jailed for their work in Turkey is under investigation for, or charged with, anti-state crimes — in most cases for belonging to, aiding, or making propaganda for an alleged terrorist organization. Of at least 20 journalists jailed in Egypt at the time of CPJ’s latest prison census, 18 were charged with, or convicted of, anti-state crimes such as aiding or inciting terrorism or belonging to banned groups. In 2017, Sisi’s government passed a new anti-terrorism law that furthered its crackdown on the press by, among other things, enabling authorities to put journalists acquitted of terrorism-related charges on a watch list that restricts their financial and other rights, according to news reports. Beijing, under the increasingly iron grip of Xi, uses a combination of traditional censorship and internet controls to keep the news media in line. China is consistently one of the world’s worst jailers of the press; in 2017 it was the second worst globally, with at least 41 journalists in prison. Most traditional media is controlled by the government, and journalists risk losing their jobs or being banned from traveling if they push the boundaries of censorship directives at their news outlets or in personal blogs. Reporters’ sources and international journalists are also harassed and obstructed. Internet controls include the Great Firewall, human and automated censors, and pressure on technology companies to comply. Under Putin, independent media has been all but eradicated as journalists experience threats of violence or imprisonment and other types of harassment. His government recently ordered international news outlets including Voice of America and Radio Free Europe/Radio Liberty to register as foreign agents (in response to a parallel move by the U.S.), and blocked their journalists from entering Parliament. Russian authorities have tried with varying success to emulate the Chinese model of internet censorship. CPJ listed Myanmar in 2015 as the ninth most censored country worldwide, but after Suu Kyi’s party took power in 2016, the last five journalists in jail were pardoned and hopes for media freedom were high. However, most of the legal structure that has long restricted the press remains in place and journalists continue to be imprisoned. Security officials obstruct and harass journalists trying to cover what the U.N. has termed “a textbook example of ethnic cleansing” by authorities in the country’s northern Rakhine State. 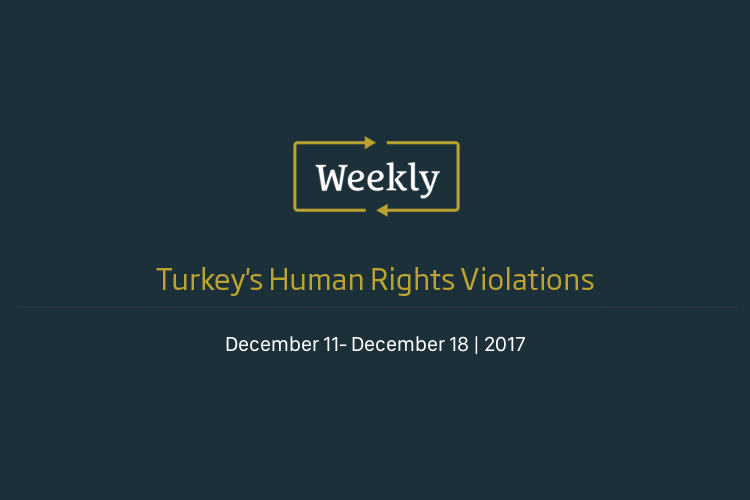 On December 12, two Reuters reporters covering the crisis were arrested on suspicion of violating the Official Secrets Act and held incommunicado for two weeks before being allowed to see their lawyer and families. Reuters reported that if convicted, the pair could face up to 14 years in prison. Under Duda, the conservative-nationalist government led by the Law and Justice party has dramatically changed the reputation of Poland, which for decades was a symbol of democracy for its peaceful journey from communism to European Union membership. The independent media was a pillar of that transition. More recently, the government has taken direct control of public media and announced plans to change regulations in a way that would force foreign owners of news outlets to give up their majority stakes, according to news reports. Government offices have canceled subscriptions to pro-opposition news outlets, while state-owned companies redirected advertising money to friendly media, according to U.S. watchdog Freedom House. In December, Poland’s media regulator levied a 1.5 million zloty ($415,000) fine on leading news broadcaster TVN24 in relation to its coverage of protests in parliament in 2016, according to news reports which cited critics as saying the government is trying to warn journalists to self-censor. The government’s parallel moves to reform the judiciary prompted the European Commission in December to take the unprecedented step of launching a process intended to suspend the country’s voting rights in the European Union. The United States, with its First Amendment protection for a free press, has long stood as a beacon for independent media around the world. While previous U.S. presidents have each criticized the press to some degree, they have also made public commitments to uphold its essential role in democracy, at home and abroad. Trump, by contrast, has consistently undermined domestic news outlets and declined to publicly raise freedom of the press with repressive leaders such as Xi, Erdoğan, and Sisi. Authorities in China, Syria, and Russia have adopted Trump’s “fake news” epithet, and Erdoğan has applauded at least one of his verbal attacks on journalists. Under Trump’s administration, the Department of Justice has failed to commit to guidelines intended to protect journalists’ sources, and the State Department has proposed to cut funding for international organizations that help buttress international norms in support of free expression. 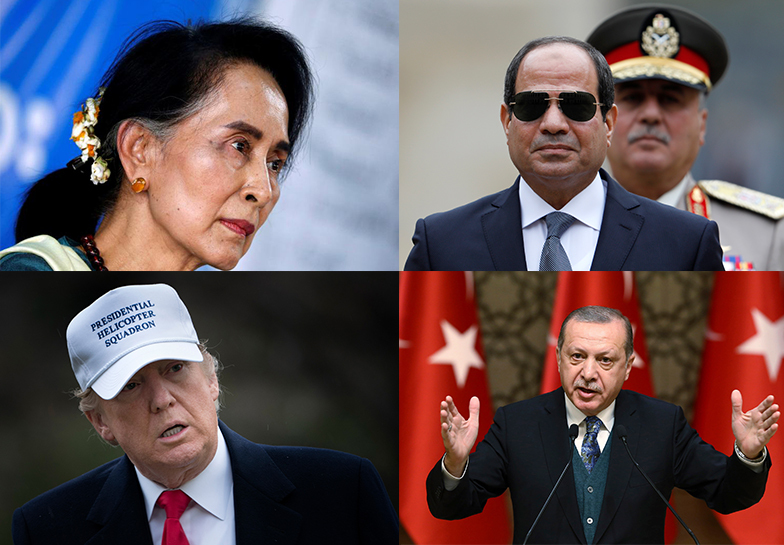 As Trump and other Western powers fail to pressure the world’s most repressive leaders into improving the climate for press freedom, the number of journalists in prison globally is at a record high.